Scratching you head over how many portions your cake will serve? 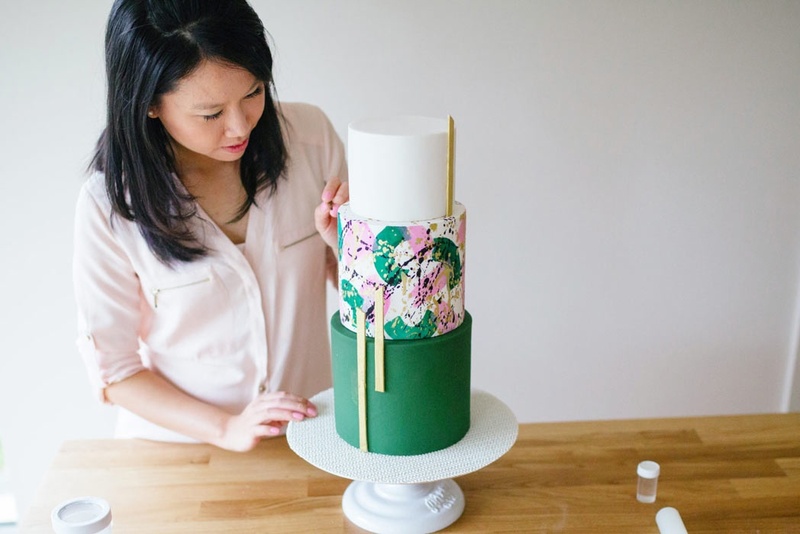 Are you constantly needing to calculate cake portions and quote clients on the fly? Then this guide is just what you need in your cakie artillery! Scratching you head over how many portions your cake will serve? Are you constantly needing to calculate cake portions and quote clients on the fly? Then this guide is just what you need in your cakie artillery! It features portion counts for both Round AND Square cakes from 5 inches all the way up to 16 inches, and even has portion estimates for both Coffee (finger) slices and Dessert (slices). This one to stick on the fridge or by the computer! It is very clear and specific, which will help me to determine the right cake size to recommend to my prospective clients according to the amount of people who will be attending their event.